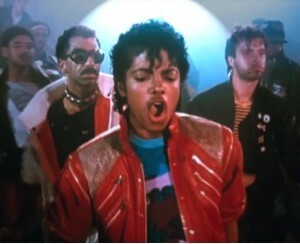 Michael Jackson’s short film for “Beat It” was the second of three short films produced for recordings from Thriller, which continues its reign as the biggest selling album of all time with worldwide sales in excess of 105 million as of June 1, 2016 and in December, 2015 became the first ever album to be awarded triple diamond status by the RIAA for US sales alone. 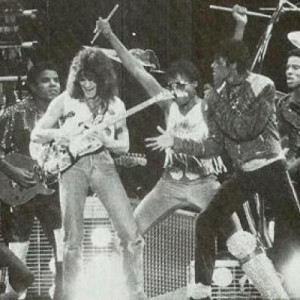 The “Beat It” single reached No. 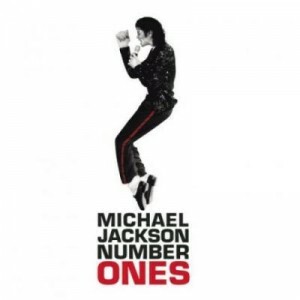 1 in six countries in the spring of 1983, including three consecutive weeks atop the Billboard Hot 100—becoming the fifth-highest selling single in America that same year. 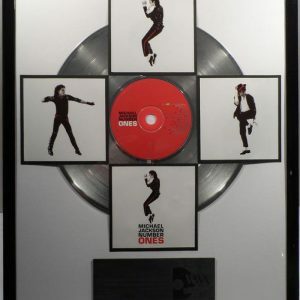 Alongside “Billie Jean,” “Beat It” gave Michael two songs in the Top 5 of the Billboard Hot 100 at the same time, a rare feat. 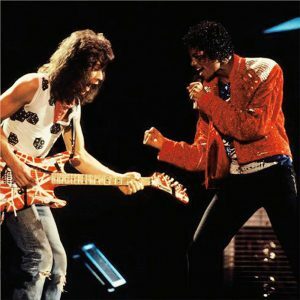 “Beat It” was certified Gold by the Recording Industry Association of America on May 9, 1983, and Platinum on February 14, 1989. 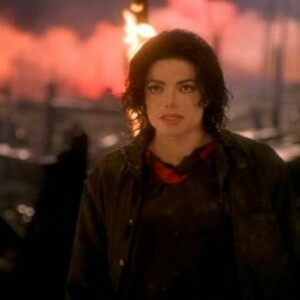 The song won two Grammy Awards for Record of the Year and Best Rock Vocal Performance – Male. “Beat It” landed on Rolling Stone’s 500 Greatest Songs of All Time and The 100 Greatest Guitar Songs of All Time. 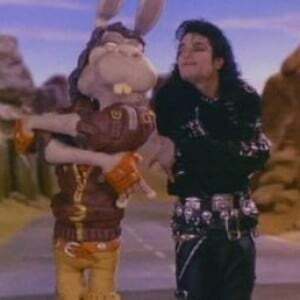 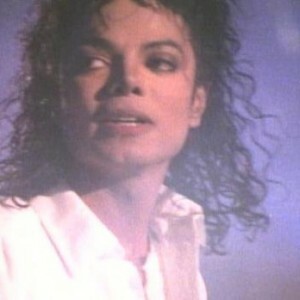 Michael allowed “Beat It” to be used for a national public service commercial against drunk driving, prompting a Presidential Humanitarian Award from Ronald Reagan in 1984. 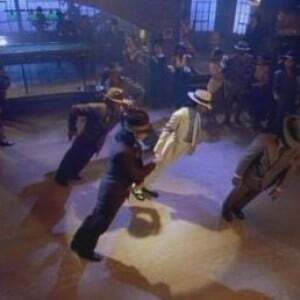 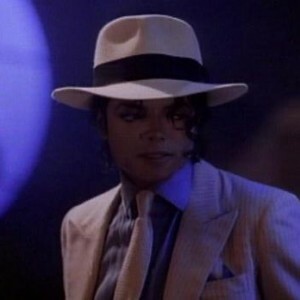 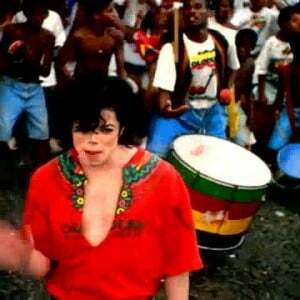 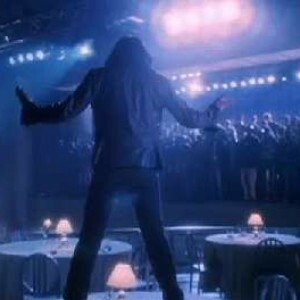 The short film featured a set of rival inner city gangs (featuring a mix of dancers and actual Los Angeles gang members) united by Michael’s impassioned message of nonviolence. 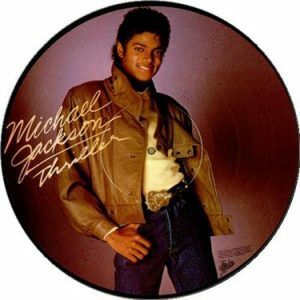 “I felt ‘Beat It’ should be interpreted literally, the way it was written, one gang against another on tough urban streets,” Michael wrote in his 1988 autobiography Moonwalk. 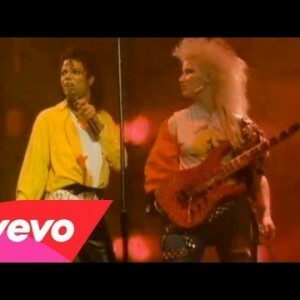 “It had to be rough.” Michael’s wardrobe in “Beat It”—a zippered red leather jacket, black pants, white socks and black loafers—is still one of the most recognizable outfits in music history.